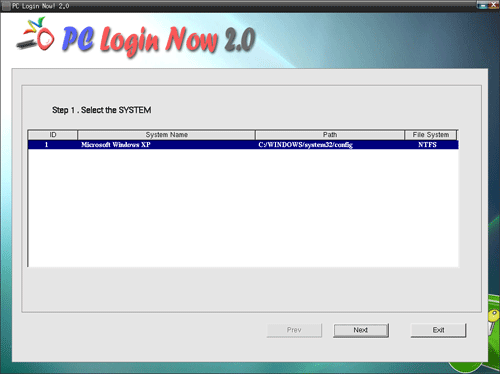 Whether you have forgotten your Windows login password, or you want to hack into another user account on Windows XP or Windows 7 PCs, here is an easy way to bypass Windows 7, Vista and XP login password. 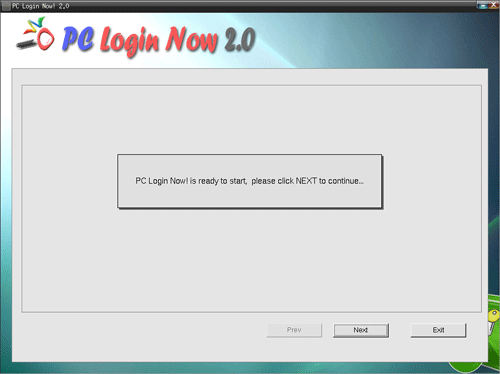 PCLoginNow (or PC Login Now) is a free bootable live CD with tool to remove existing Windows password that has been forgotten, lost or simply do no have, and assign a new password to the Windows admins or users. This tutorial will walk through bypassing a lost Windows login password with PCLoginNow. Note: PCLoginNow is a nice freeware but it doesn’t work with Windows 8 and it runs on CD only. If you need to reset Windows 8 and Windows Server 2012 password with CD/USB drive, I recommend you to use PCUnlocker. 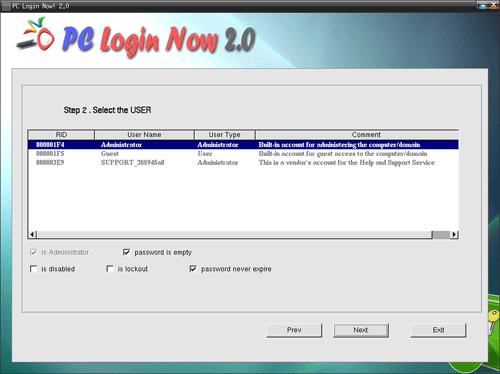 How to Bypass Windows 7/Vista/XP Login Password with PCLoginNow? To get started you need to download PCLoginNow from the developer’s website. The download is in the form of a single file named PCLoginNow_Full.exe. Double-click on the exe file to extract the ISO image: PCLoginNow_Full.iso. Burn the ISO image to a blank CD or DVD using ImgBurn, BurnCDCC or your favorite CD/DVD burning software. After that, go to the computer that you’re trying to gain access to and insert the CD into optical drive disc tray, and boot up computer from the CD to start and run PCLoginNow automatically. Normally, user is required to press any key on BIOS boot screen to boot from CD. If you don’t see this message, or cannot boot from CD, change the boot device priority or sequence list in BIOS to make CD/DVD drive comes on top. Once PCLoginNow begins to load, the first screen you’ll see is boot mode option. Type 1 and press Enter to get it to boot in normal mode. The next thing you’ll see is several lines of text that quickly run down the screen. You don’t need to do anything here. After the initial startup of your computer and loading of Linux is complete, the wizard of PCLoginNow program should display. Simply click the Next button. However, the mouse might doesn’t work, so you have to use the arrow key on the keyboard to move the focus to the Next button, and then press Enter key. The next screen PCLoginNow will display the operating systems that have been recognized by itself. Choose a single operating system installation you wish to bypass the login password for and click Next. Choose a user account, PCLoginNow will display the properties of your selected user account. To reset the password, select the check boxes for “password is empty” and “password never expire” to remove the existing login password. Exit the PCLoginNow program and restart your computer. Remove the CD and the system will boot normally from your local hard drive. You can then log on Windows by leaving password field blank.